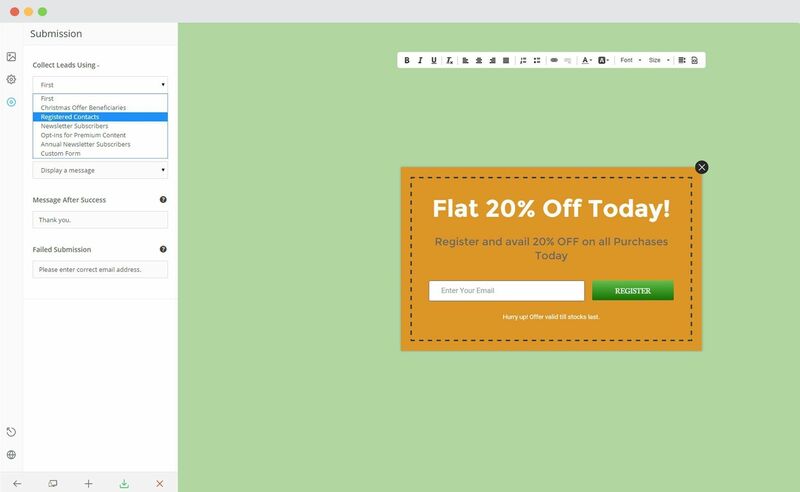 ConvertPlus lets you create attractive popups, opt-in and sign up forms for your WordPress website. These modules will help you convert your traffic into leads and transform your website into a lead generation powerhouse. 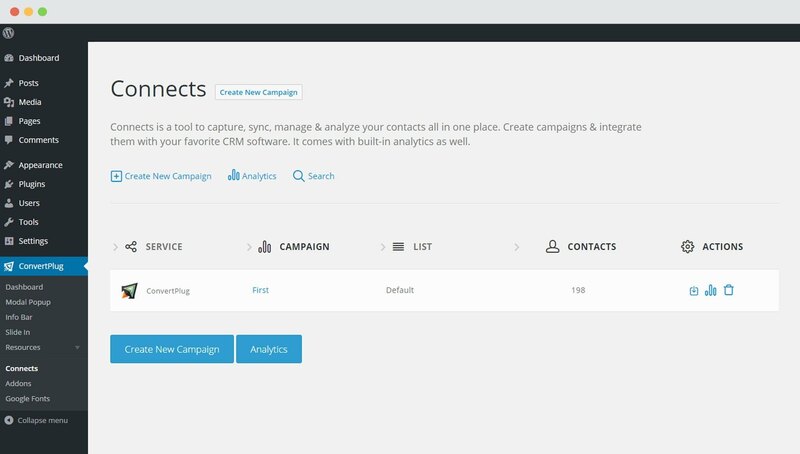 ConvertPlus comes with an inbuilt lead capture tool, called Connects. 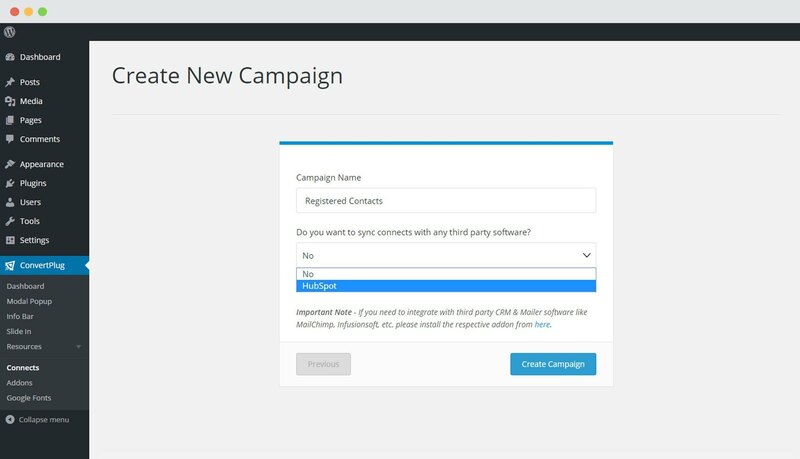 You can store and manage leads within Connects or integrate it with third party email marketing softwares. 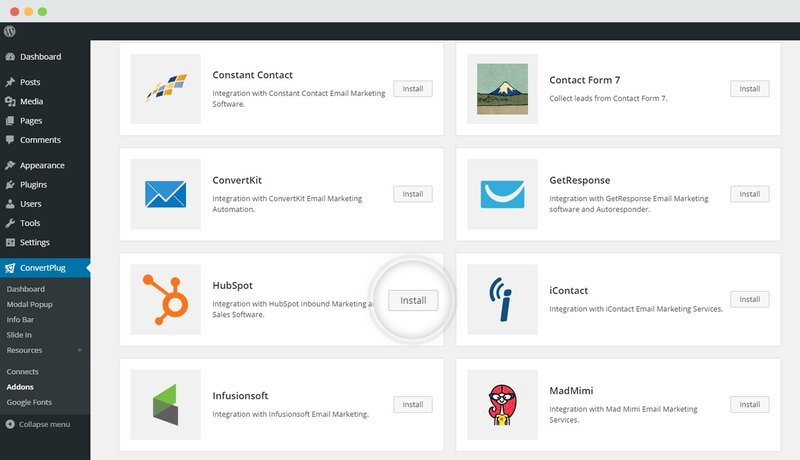 ConvertPlus offers seamless integration with HubSpot. 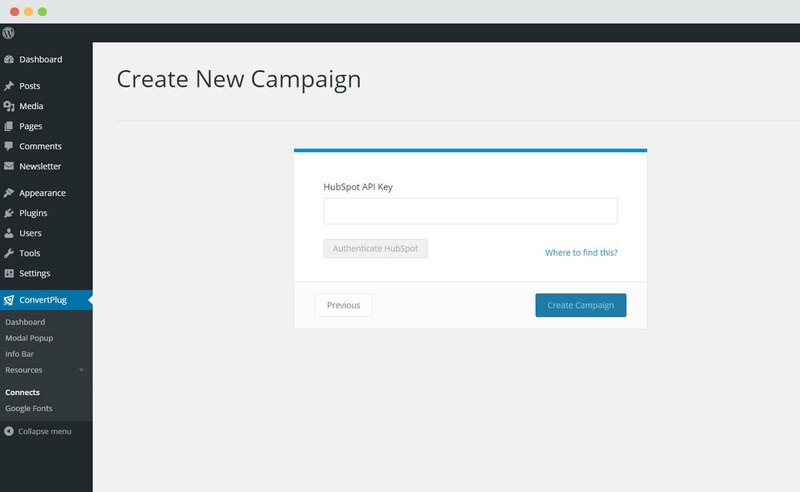 This integration will allow you to capture leads using ConvertPlus and manage email subscriptions through HubSpot. 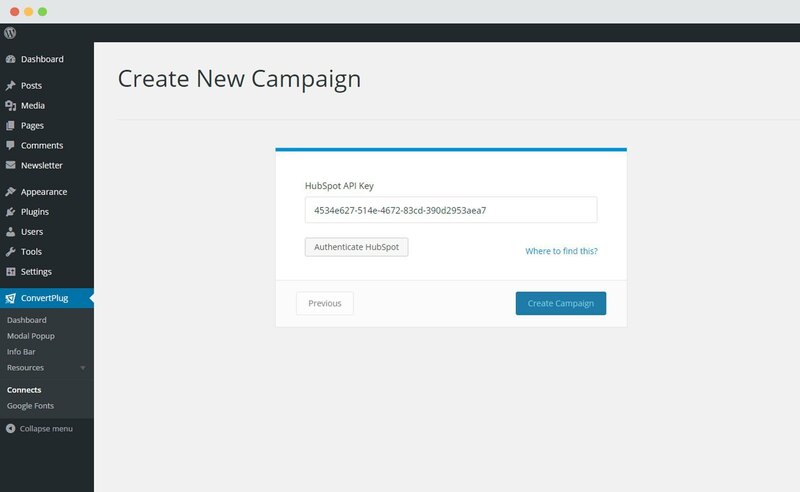 Note : The HubSpot API allows you to capture leads through Convert Plus and store them in a HubSpot list. A HubSpot list is accessible to only the paid users of HubSpot. 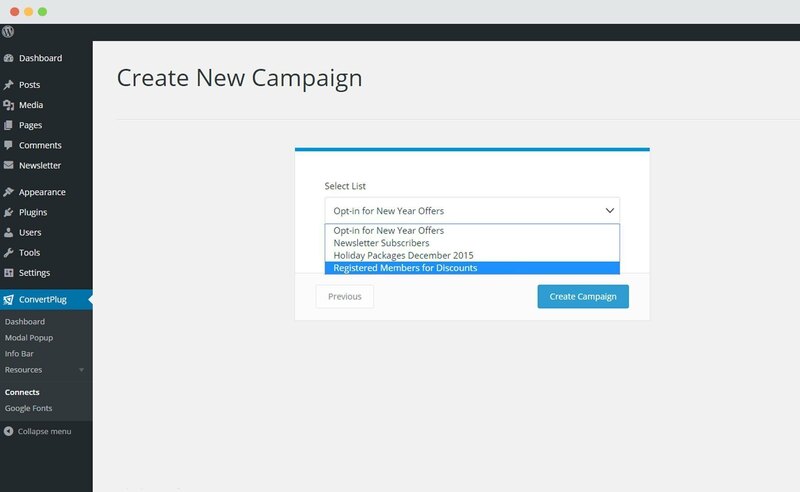 Therefore, FREE HUbSpot account holders won’t be able to use the integration between Convert Plus and HubSpot. However, there are several other services that you can choose from. 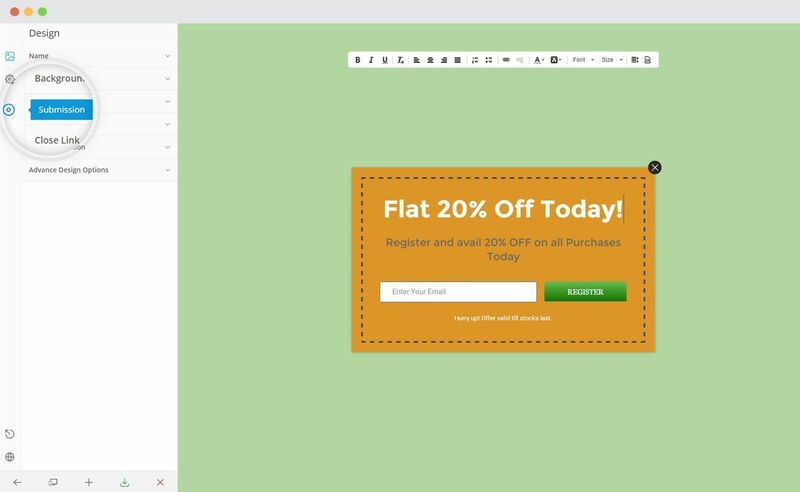 Many of them offer free accounts that can be integrated with Convert Plus. In order to integrate ConvertPlus with HubSpot, you can follow the steps mentioned below. 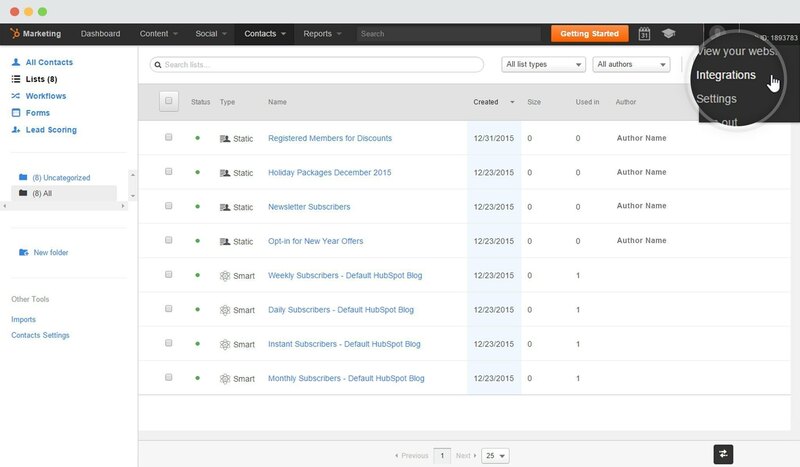 Select HubSpot from the drop down below. 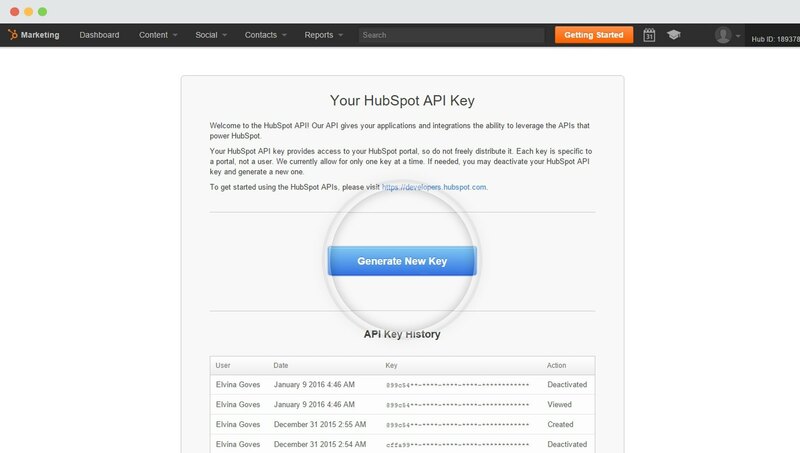 For the integration with HubSpot, you need the API key. i. You should have an existing HubSpot account. ii. Create at least one STATIC list that can be integrated with ConvertPlus.